It's frugal, practical and not devoid of character. 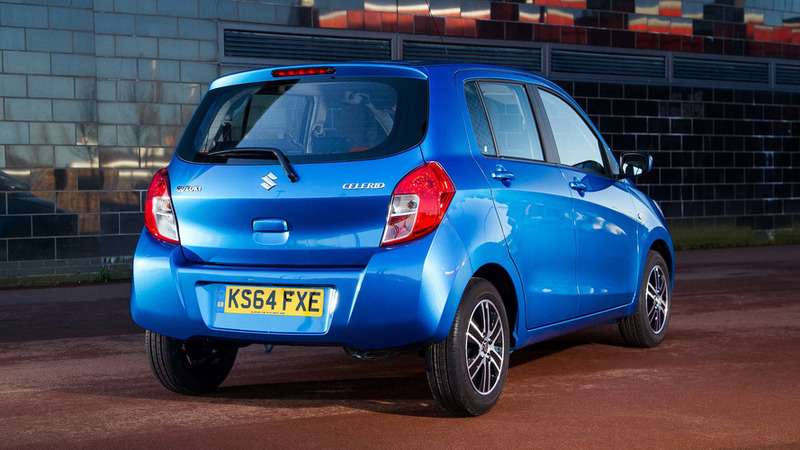 Launched in 2015, the five-door Suzuki Celerio is one of the cheapest cars on sale in the UK. In fact, only the Dacia Sandero and Dacia Logan MCV undercut it. Built in Thailand and priced from just £6,999, it’s a surprisingly good entry-level city car. No frills perhaps, but it’s frugal, practical and not devoid of character. 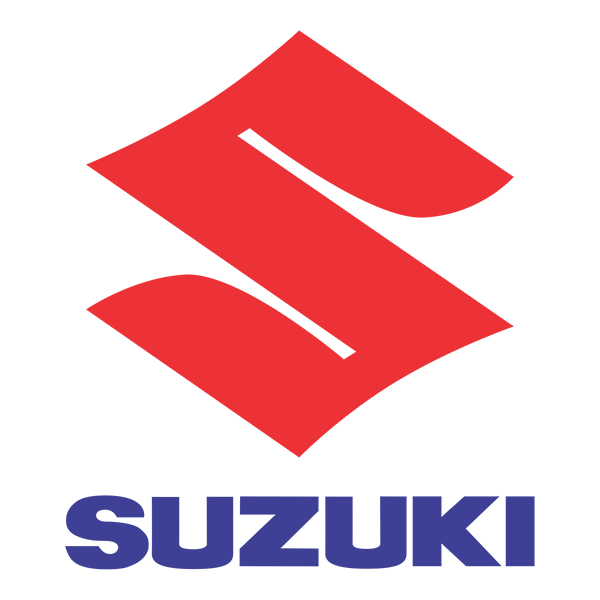 It also has some of the lowest car running costs, both on a daily basis and over the longer-term. Did you know? 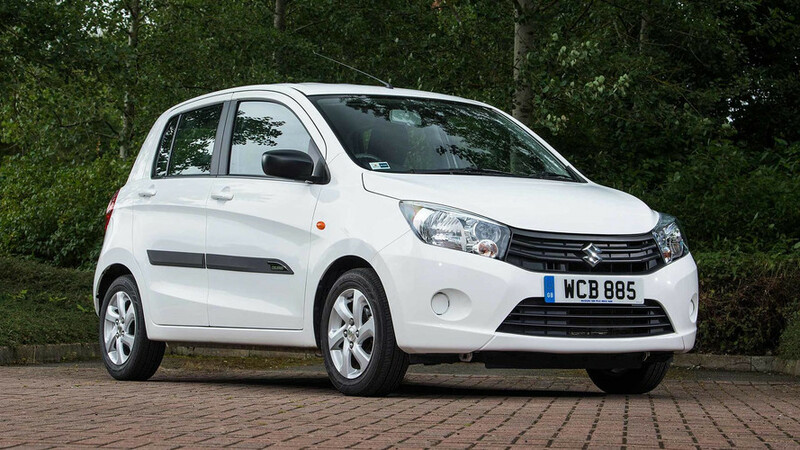 The Suzuki Celerio was awarded a ‘Best Buy’ accolade at the 2017 What Car? Awards. At £6,999, the SZ2 model was rated the best car in its price bracket. For a bargain price you get a small, but surprisingly spacious city car that’s cheap to run. Basic the Celerio may be, but it’s also practical and blessed with a choice of willing 1.0-litre three-cylinder petrol engines that are good for up to 78.4mpg, with CO2 emissions as low as 84g/km.